A Southern California woman mourning the death of her husband finally mustered up the strength to cancel his cell phone plan, only to find the phone company would give her the runaround. 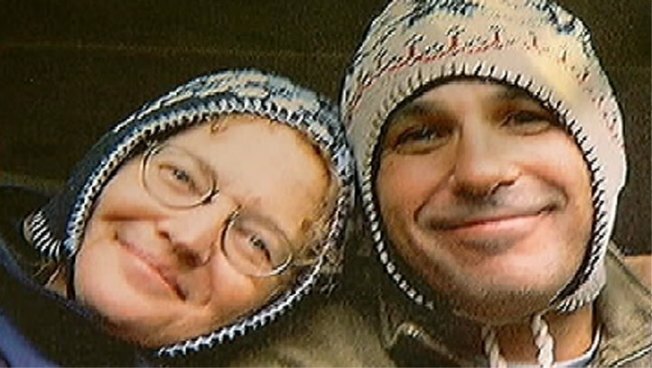 Judy Silk’s husband, Daniel Cogan, died in November from colon cancer. As she began to put his finances in order, she realized she needed to cancel his T-Mobile plan. T-Mobile’s customer service suggested she go to a store, but the store employees couldn’t help her either, she said. Silk even offered to send the company a copy of her husband’s death certificate, but she said the manager on the other end of the phone said they could only cancel with a PIN number. “They said to me, why did I wait a month to call them, that it would've been easier if I would've called sooner,” Silk said. “I said I had a few things going on than to call T-Mobile." The same day NBC4 contacted T-Mobile regarding Silk’s situation, T-Mobile canceled her husband’s account. Silk got the call from T-Mobile while she was being interviewed by NBC4. The phone company representative told SIlk they noticed they charged her for the prepaid account two times, once in November and once in December. Silk was offered a refund and was appreciative, but she had some words left to say.